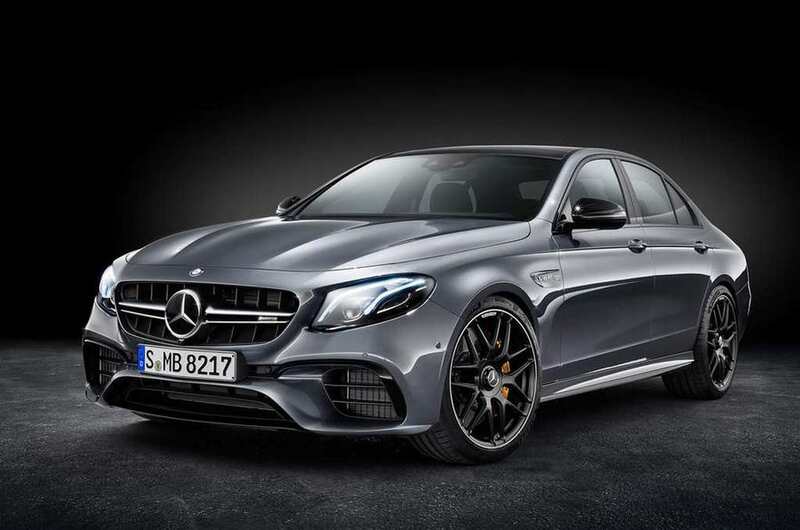 The third-generation Mercedes-AMG E 63, claimed to offer biggest leap in performance for a Merc, has been revealed in Los Angeles. 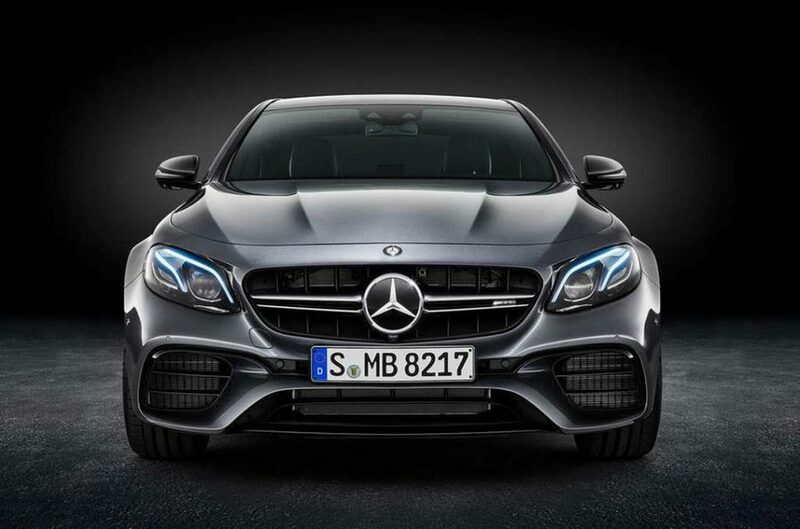 It is said to be the most powerful car the German brand has produced but also comes with intelligent AMG cylinder management system which makes it the most efficient AMG model. 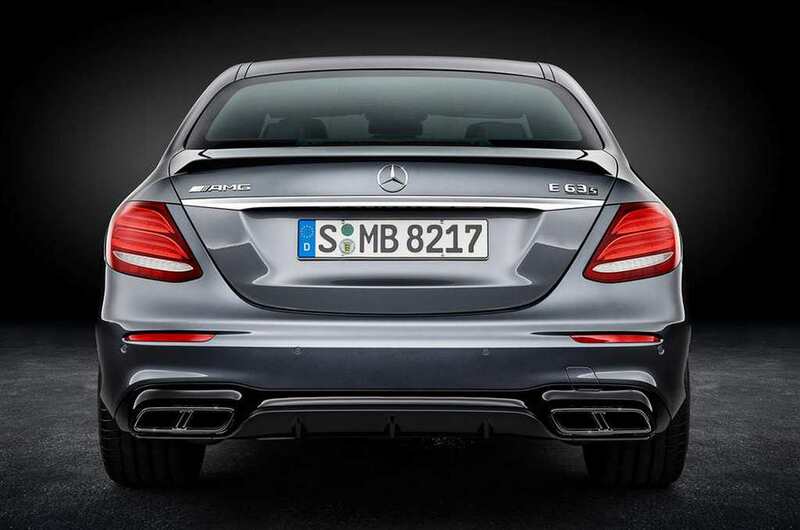 Standing true to its claims, the new E 63 can sprint from 0-100 kmph in just 3.4 seconds in the top-of-the-range S 4Matic+ trim, making it the fastest accelerating model ever to come out of Stuttgart. With global sales beginning from Q1 2017, it will hold a milestone for becoming the most powerful series production four-door model AMG till date. 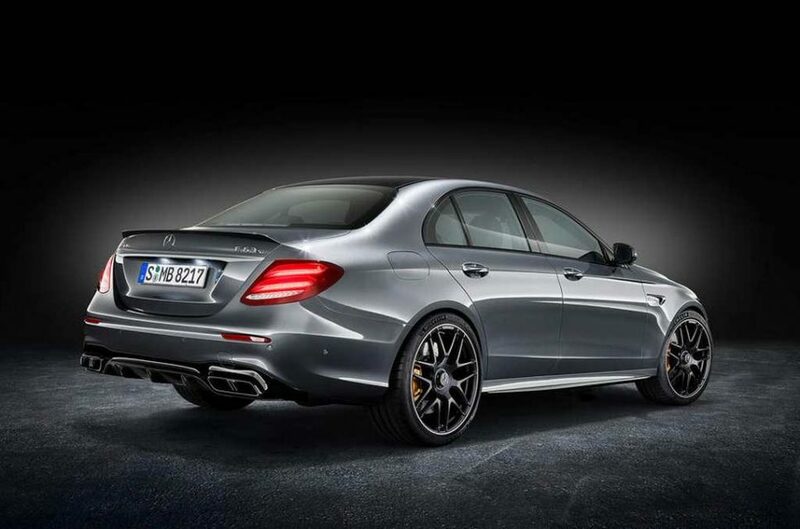 Equipped with twin-turbocharged 4.0-litre V8 engine tuned by AMG, the fiery E 63 will be made available in the standard E 63 4Matic+ and range-topping E 63 S 4Matic+. The former has the tendency to produce 563 bhp and 749 Nm peak torque while the latter with added turbo boost pressure develops a stunning 603 bhp and 849 Nm torque. 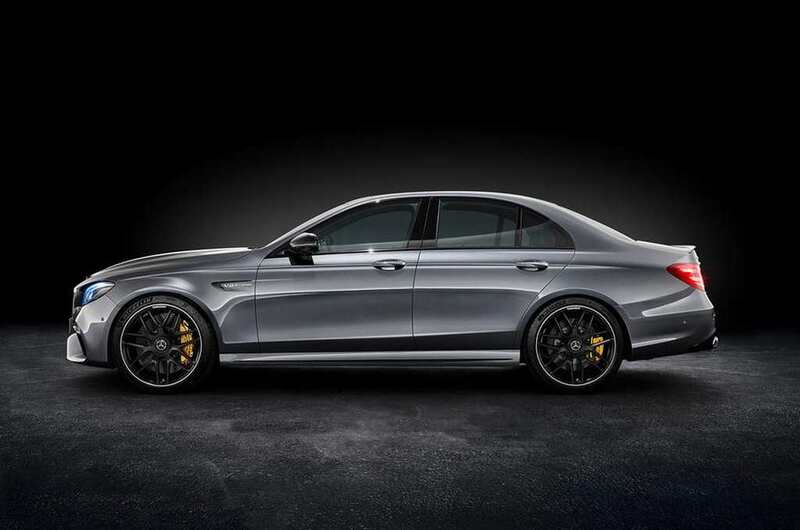 This means the BMW M5 Competition Edition and Audi RS6 Plus have a sturdy rival to worry about. The new E63’s engine, comprising dynamic mounts and succeeds the bigger 5.5-litre twin-turbo V8, has 26 bhp and 50 Nm more than the outgoing S 4Matic+. It marks the first model that AMG has connected twin scroll turbochargers with the 4.0L V8 and it claims to have improved induction boosting characteristics. With greater specific power output than the RS6 Performance, the E 63 S 4Matic+ has power-to-weight ratio of 321 bhp per tonne as well. 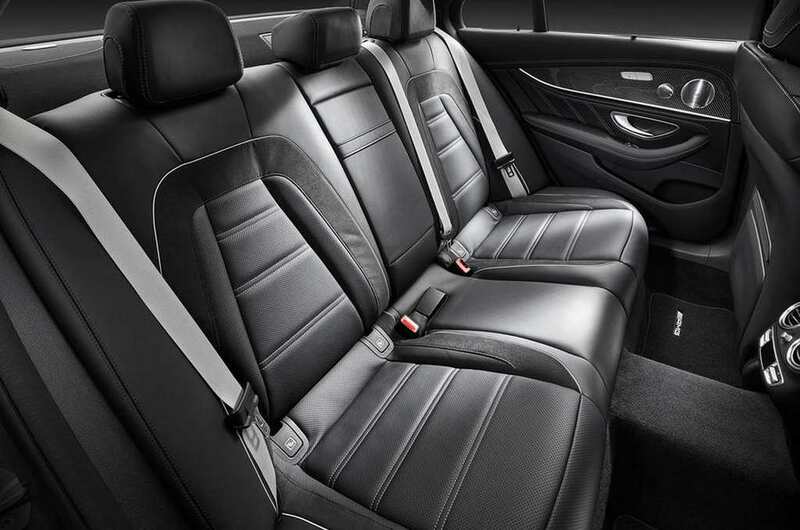 Besides the ground-shaking performance figures, the new E63 is also fuel efficient thanks to the AMG Cylinder Management system that deactivates four cylinders between 1,000 and 3,250 rpm during Comfort drive mode in city conditions.